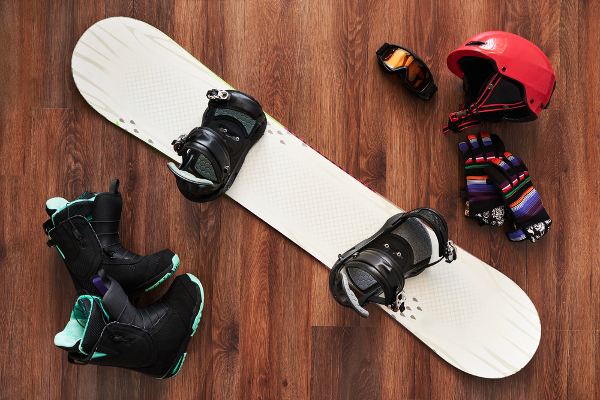 Going on a ski weekend? Ice skating? To avoid exposure, ensure your clothes and accessories will stand up to the elements. They should be waterproof, windproof and durable, for maximize comfort, warmth and safety. Stay informed with wearable technology, such as the WSD-F30 Pro Trek Smart Outdoor Watch from Casio, which includes a compass, barometer and altimeter for outdoor adventures. The smart outdoor watch offers wearers the pertinent information needed for a safe and happy day of outdoor sports and adventure, including sunrise and sunset times. 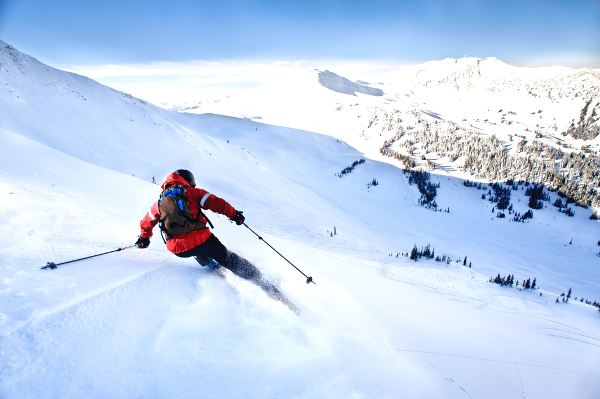 Apps such as Ski Tracks (which records your day on the slopes) are designed specifically for winter sports. Just because the temperature is colder doesn’t mean you should skip on the important things you do to stay healthy at other times of the year. 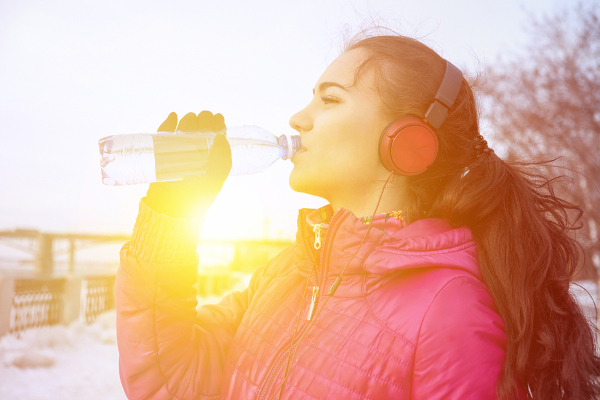 For example, drinking water and staying hydrated is important whenever you are physically active. And while the days may be shorter, the sun can still be quite powerful, so keep using SPF on any exposed skin, and wear eye protection such as sunglasses designed for sports or goggles. Before investing in expensive, space-consuming equipment upfront, consider whether it’s more worthwhile to rent or buy these items. 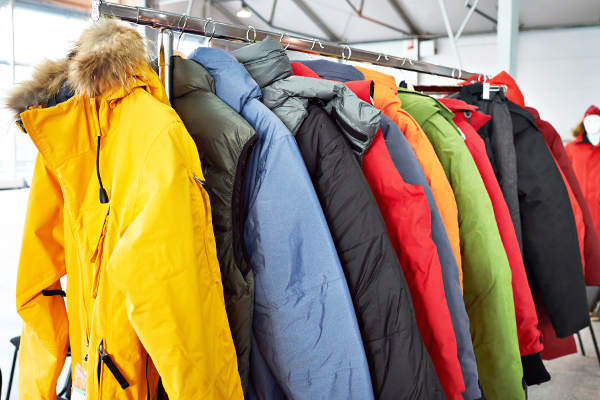 Factor in such details as how much use you will get out of the equipment each winter, the location of your upcoming trips, how you are getting there and how much storage space you have at home. 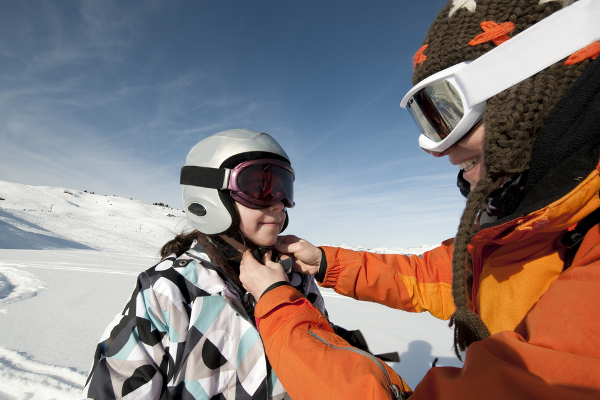 Winter sports can be a lot fun, particularly when everyone stays safe and injury-free. Ensure that everyone in your family is properly fitted for safety equipment. For children, sizing may change year to year. Listen to the advice of any instructors you work with and always follow the directions and safety rules at the facility.